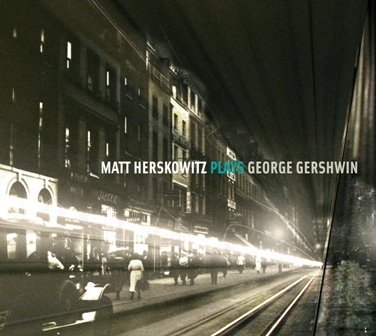 Out of print for some time and now available in a digital only format, Matt Herskowitz Plays Gorge Gershwin was originally released in 2007 and was nominated for Quebec’s prestigious Prix Opus that same year. Matt Herskowitz Plays George Gershwin features Matt’s original solo arrangements of the Concerto in F, Cuban Overture and Rhapsody in Blue. Internationally renowned, Herskowitz is a complete pianist with irreproachable technique; here he offers such an astonishing reading of this Gershwin repertoire that one forgets that he’s playing alone, without orchestra.